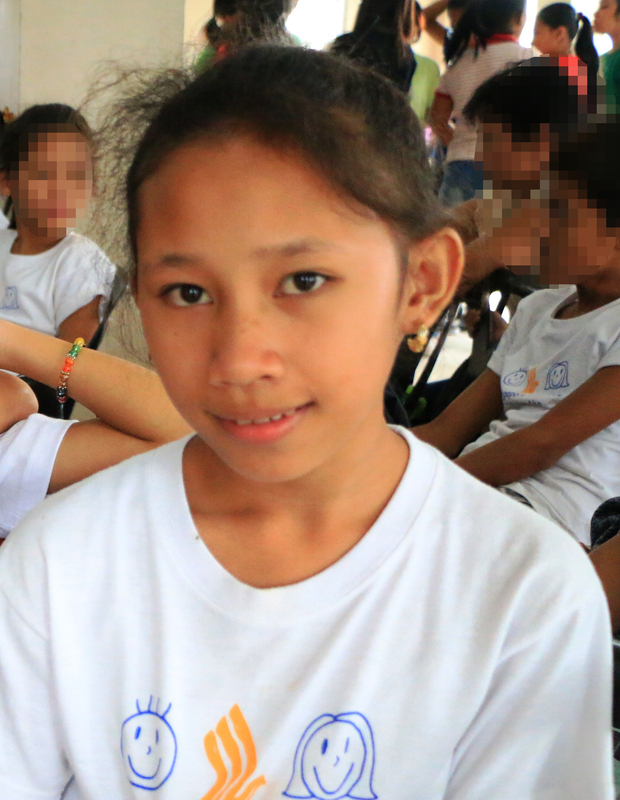 Bantay Bata 163 believes that education is an absolute right of every child and is vital for every child’s development. Contributing to the quality of education is the physical environment for learning. Keeping the premises clean and school equipment in good condition can ease the chronic congestion. Thus, Brigada Eskwela provides an avenue to assure the children with improved and better school on the start of the school year. 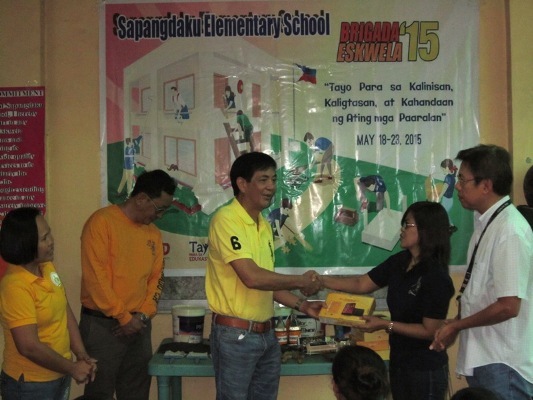 Bantay Bata 163 and the RNG work together to support the Brigada Eskwela 2015 in Sapangdaku Elementary School, located in Sapangdaku, Cebu City during its kick-off last May 18, 2015. 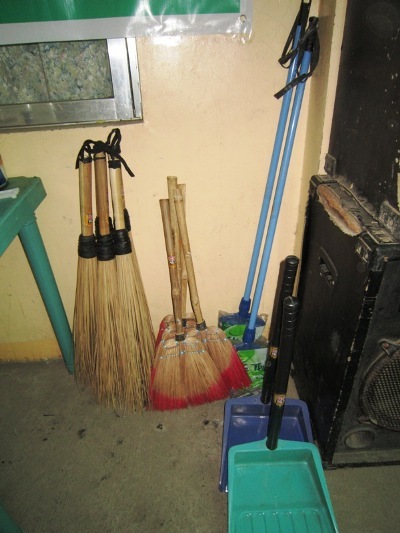 As an annual activity, Bantay Bata and the RNG provided materials like paints and brushes, brooms, dustpans, and trash bins to selected schools. 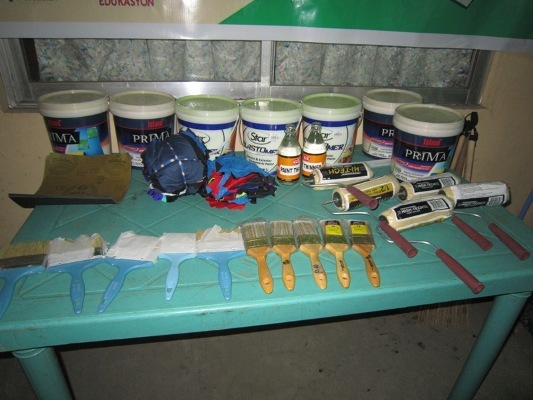 Likewise, employees shared their time and effort in making the Brigada Eskwela more meaningful and fruitful by helping in the cleaning, painting school walls and ceilings, and the like. 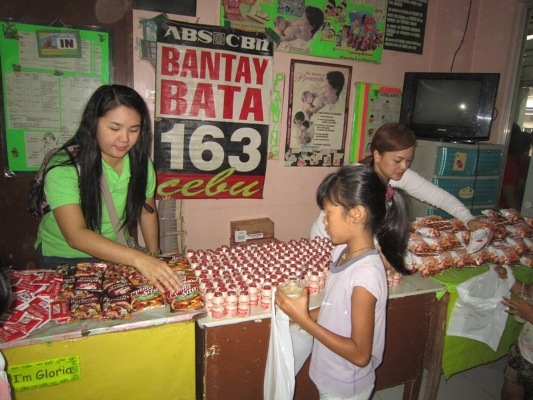 At the same time, goodies from yakult, monde nissin, oishi and hot porridge were given to the students and to their parents who were present to support the activity. Brigada Eskwela is an annual activity mobilizing school administrators, teachers, parents, students and other stakeholders including the community and other private sectors to contribute their time, effort and resources. It’s a school maintenance activity to help ensure all public schools will be ready in timeof the school opening on June 1, 2015.